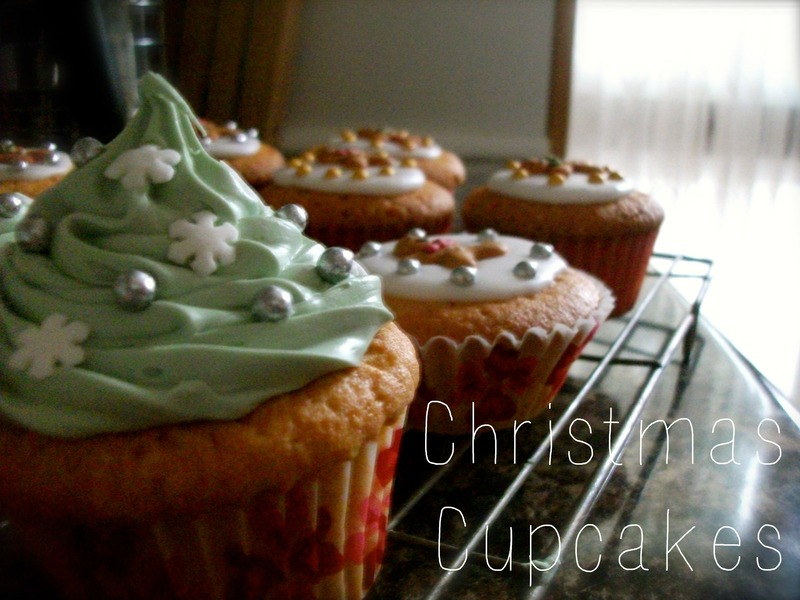 Christmas Cupcakes – Bake With Me! 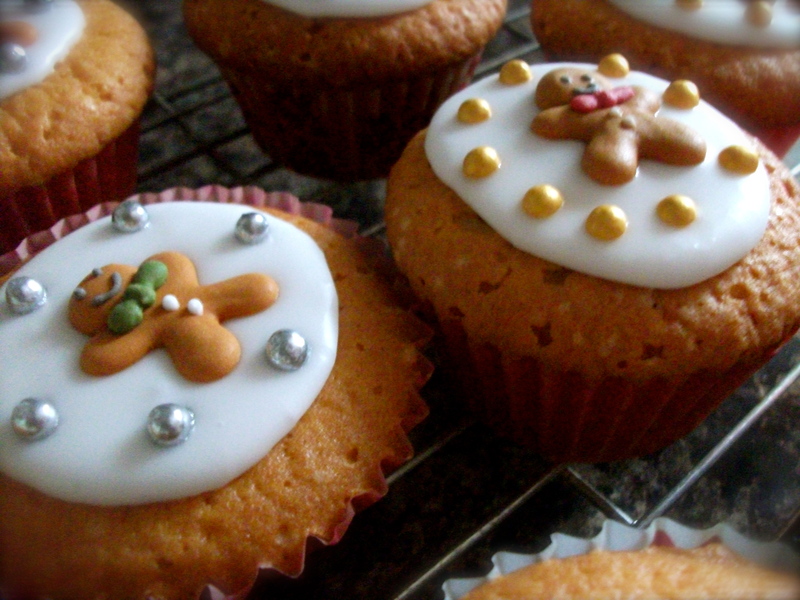 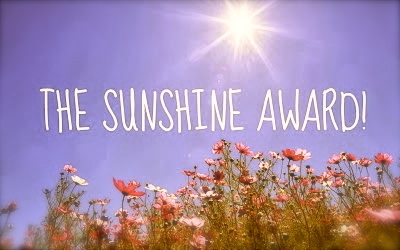 Have just stumbled across your blog – love the decorations on these! 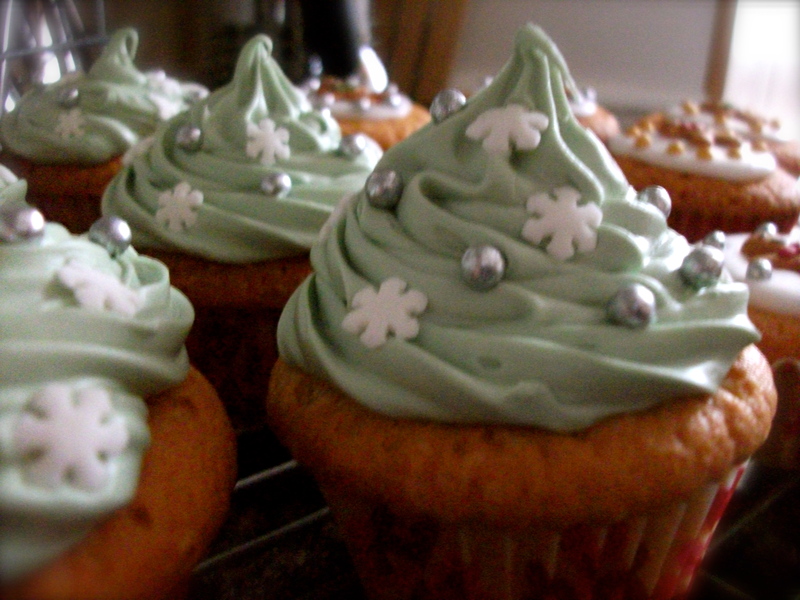 I used the snowflake ones on my Christmas cupcakes too!